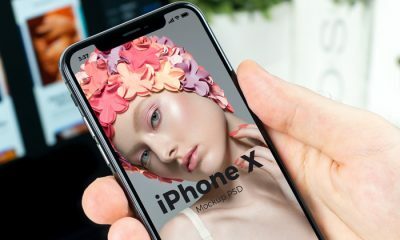 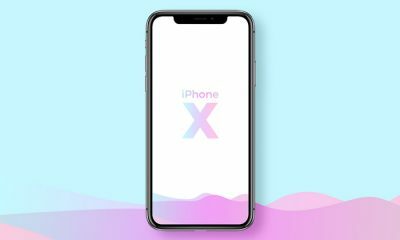 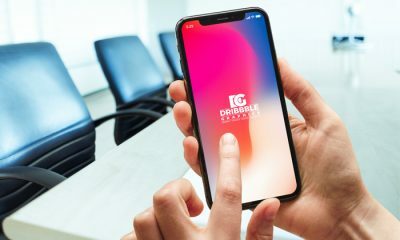 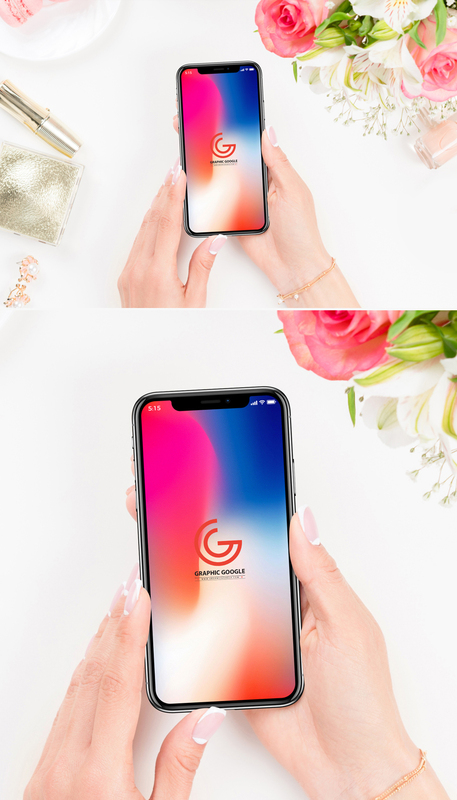 I am very excited to share with all designers the most elegant Free Beautiful Women Holding iPhone X Mockup. 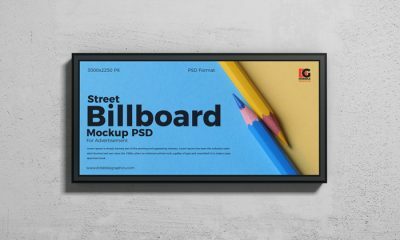 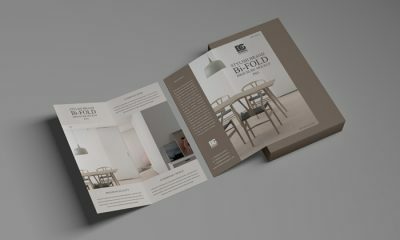 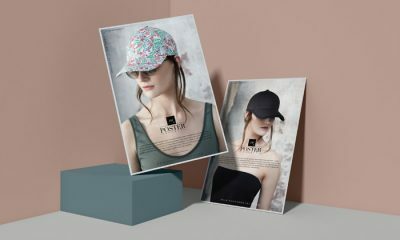 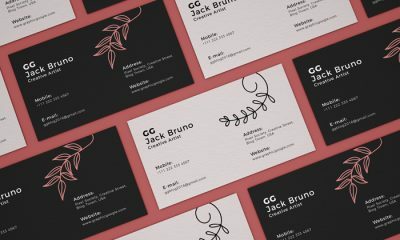 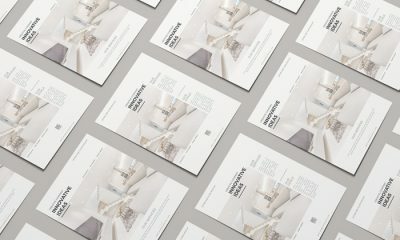 Create a realistic presentation of your designs by getting this mockup. 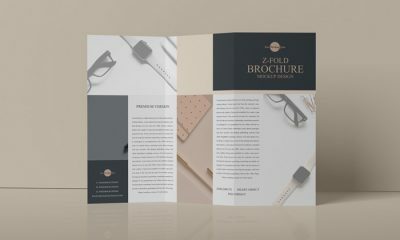 PSD file includes smart-object layer, which help you to get the desire presentation. 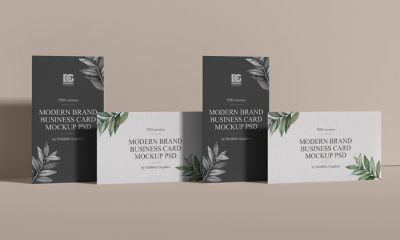 So, keep in touch with us and must watch our psd mockups.